Looking for fun? Or maybe more serious dance training? You’re covered at A Step Ahead Dance Center. Age and skill level appropriate classes provide a strong foundation for dancers with a wide range of goals. 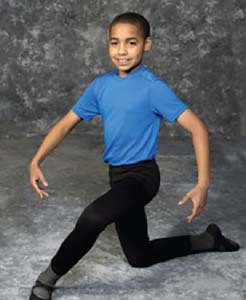 ASADC provides quality dance education for students 2-72, beginning to advanced a wide variety of dance styles. Come join our dance family and see what a difference ASADC dance classes can make in your child’s life (and yours)! Staff are trained in a variety of therapy modalities and personal development programs to enhance patient’s ability to learn, work, perform daily activities, parent and actualize goals. 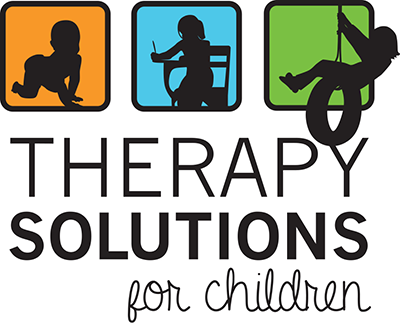 Offering educational consultation, visual and sensory processing disorder assessment and recommendations. Our trainings are approved for CEUS/PDUS by many professional licensing boards and MSDE for educators, therapists, and physicians. Arthur Murray Dance Center has been changing peoples lives through dancing for 105 years, specializing in teaching adults social dancing. 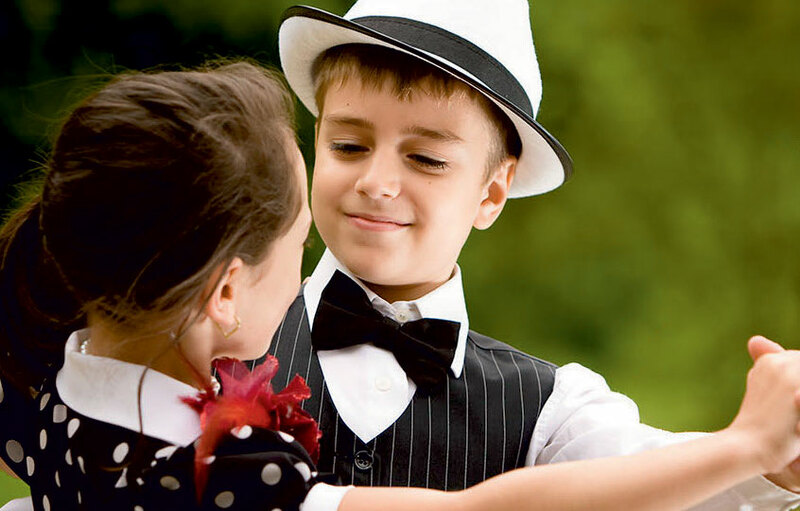 We are thrilled to add a children’s program that is designed to teach children American Style social dancing, communication, posture, poise, coordination, musicality and proper etiquette. We will offer classes for ages 4-18 as well as a mommy/daddy and me music, interpretive dance class for ages 2-4. Children may start classes at any time! 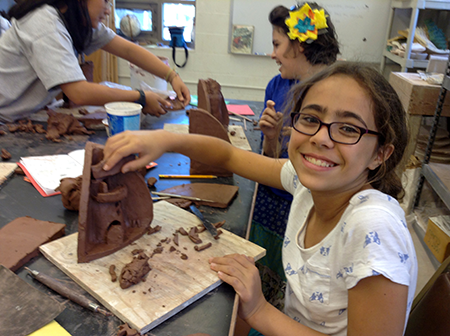 Join Baltimore Clayworks for an exciting series of summer camps! 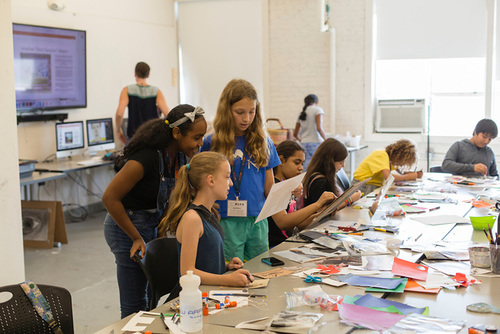 Campers will become masters of their craft, while exploring hand-building and wheel throwing techniques to create their own inspired clay masterpieces! This summer, we are offering eleven weeks of full-day camps for children, ages 6-9 and 10-12, and half-day camps for teens, ages 12-15! All camps are for one week and run Monday through Friday. Class fees include all materials and firing. 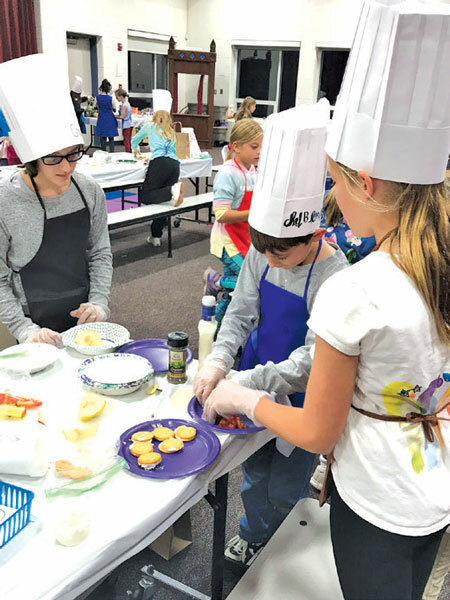 Camp Watonka offers a fully elective program of Sciences, Sports and Adventure with a full range of waterfront, craft, woodwork, dirt-bikes, marksmanship and archery activities. Our facilities include modern cabins, science buildings, great sports areas, private lake and one of the most extensive ropes adventure courses in the North East with a 50ft tower, 50ft wall, team building and two zip lines. Ours is a small personal camp with excellent long term staff and counselors; offering a unique program to campers who often return to us for many years. Accredited by the American Camp Association, we are the best choice for your summer. Challenge Island is a red hot and fast growing international educational enrichment franchise on the forefront of S.T.E.A.M. Education and 21st Century Learning. Founded by award-winning educator, author, and freelance parenting/education journalist Sharon Duke Estroff, the program takes children on exciting imaginative journeys to an array of thematic islands. Each island is made up of numerous whimsical “destinations” where children work in collaborative tribes on action-packed challenges using only the materials in their treasure chests and their creativity. 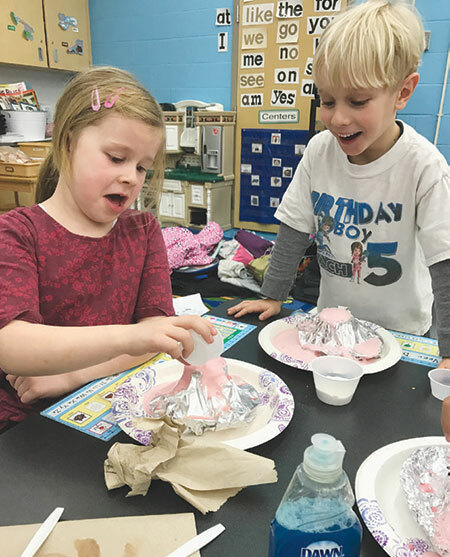 From chemistry to art, engineering to music, and geometry to mythology, the “island” format allows for enormous flexibility in offering cross curricular material while developing communication, collaboration, and flexible thinking skills for elementary school age kids. Wrapped in whimsical trimmings (headbands, face paint, and the beat of the tribal drum), the Challenge Island program features an unmistakable spirit and flair. A sense of anticipation fills the air as kids enter new worlds of adventure and imagination through Challenge Island afterschool classes, in-school and in-camp field trips, camps, birthday parties, family fun nights and much more. 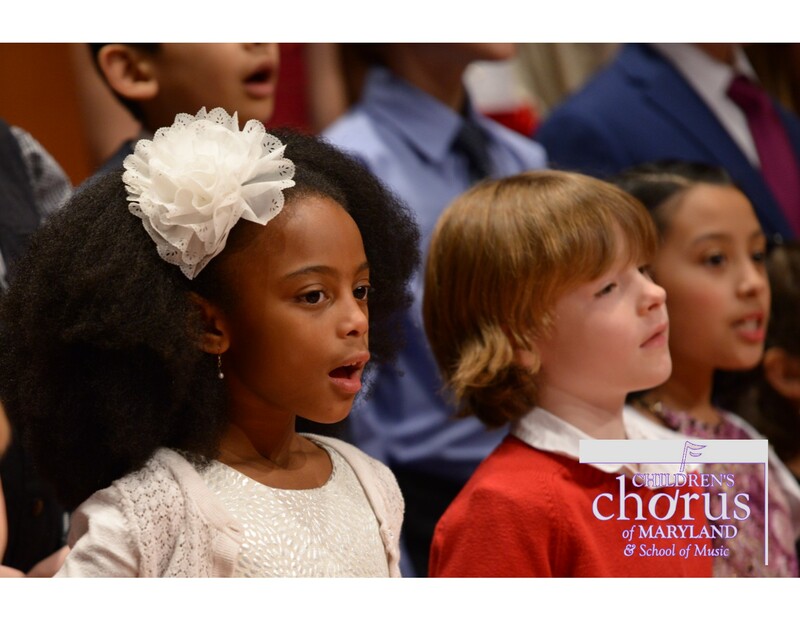 Dedicated to musical excellence, sensitivity, respect and diversity, CCM provides choral music education and performance opportunities for children since 1976. The Conservatory provides the foundations of music literacy in 10 sequential musicianship levels taught during the school year. In the Music & Imagination Summer Day Camp, in collaboration with American Kodály Institute at Loyola University Maryland, campers sing, play games, learn instruments, and dance. Crickets: Music & Play is a fun music & movement class for young children. Club SciKidz MD offers hands-on science and technology summer camp programs for children ages 4-15. Our campers explore and investigate the “how” and “why” of science and technology concepts and are given the opportunity to use and extend that learning. 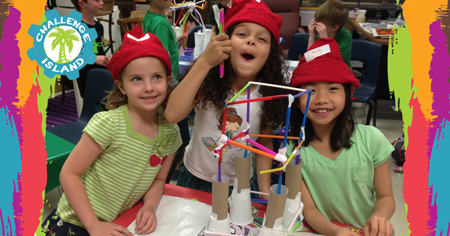 They will not only have a fun summer but learn and develop a life-long love for science! This summer we have Baltimore County locations in Owings Mills, Reisterstown, Timonium and Towson. Friends School of Baltimore is a private coeducational Quaker school founded in 1784 and serving students in Pre-K through 12th grade. At Friends School, our students receive a solid academic foundation delivered within a structure that promotes innovation, collaboration, and creativity. Come see for yourself how Friends develops not just great minds, but great people. Garrison Forest School is a girls’ K-12 school with a coed Preschool and a national and international boarding program. Located on a 110-acre campus in Owings Mills, Md. Garrison Forest’s curricular and co-curricular program balances high academic standards within a welcoming, spirited atmosphere. 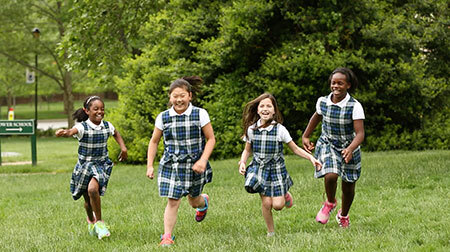 Since 1910, Garrison Forest has empowered girls to realize their full potential and live lives of purpose. Goldfish Swim School provides developmentally appropriate water safety and swim lessons in a safe, kid-friendly and fun environment. 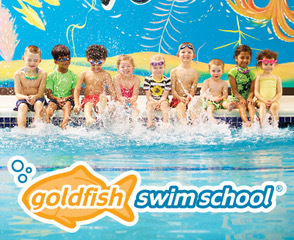 The Goldfish team prides itself on teaching children ages 4 months to 12 years to swim in a unique, tropical setting with highly trained and certified instructors, small class sizes (4:1 student-to-teach ratio) and a 90-degree pool, all in our state-of-the-art facility. Greenspring Montessori School is an independent, non-profit school serving children ages 18 months through 9th grade using the Montessori method. Offering toddler, primary, elementary, and middle school programs, as well as Spanish dual-language classes, music and art classes, after-school activities, and more. Founded in 1962, Greenspring Montessori is located on 7 acres of historic farmland in Lutherville-Timonium. PRISM is a holistic program which brings mindfulness, art, and community to children ages 6-14. 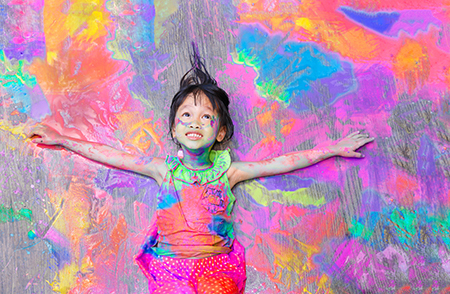 In PRISM, children are able to unplug from daily stresses and to tune into wellbeing with learning experiences in mindfulness, creative arts, yoga, movement, music, drama, and community projects. Mindfulness has been found to enhance focus in children and reduce attention problems, improve mental health and wellbeing, improve social skills, and provide tools for emotional self-regulation. Check our website for Adult and Summer classes. Tuesdays, 4-6pm for 6-10 yrs. and Thursdays, 4-6pm for 10-14 yrs. “Exciting explorations, awesome adventures, and delightful discoveries await your child at Irvine Nature Center’s Summer Nature Camp! Irvine specializes in curating camps for curious kids. Whether your child is a budding ecologist, future veterinarian, or an outdoor explorer, Irvine’s camps offer a unique summer experience. 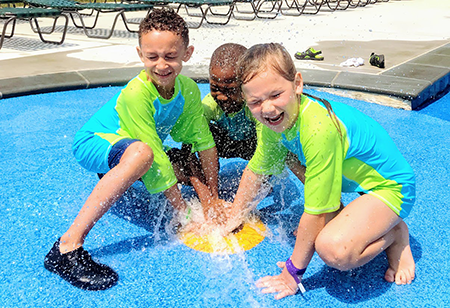 With over 40 brand new camp themes to choose from including Raptor Keepers, Tiny Chefs, Child Vs. Wild, and Backcountry USA, there’s a summer of fun just waiting to be explored! educational concepts using cooking and food for children ages 3.5-12. Our camps and programs are infused with critical thinking skills, conceptual understanding, and opportunities for real world application of content related concepts. This summer we have Baltimore County locations in Owings Mills, Reisterstown and Towson. Jemicy School, accredited by AIMS and the International Dyslexia Association, is a co-educational, independent school that provides a highly individualized, flexible, and challenging program for talented and bright college-bound students with dyslexia or other related language-based learning differences. Jemicy serves students in grades 1-8 at the Lower and Middle School campus and grades 9-12 at the Upper School campus. 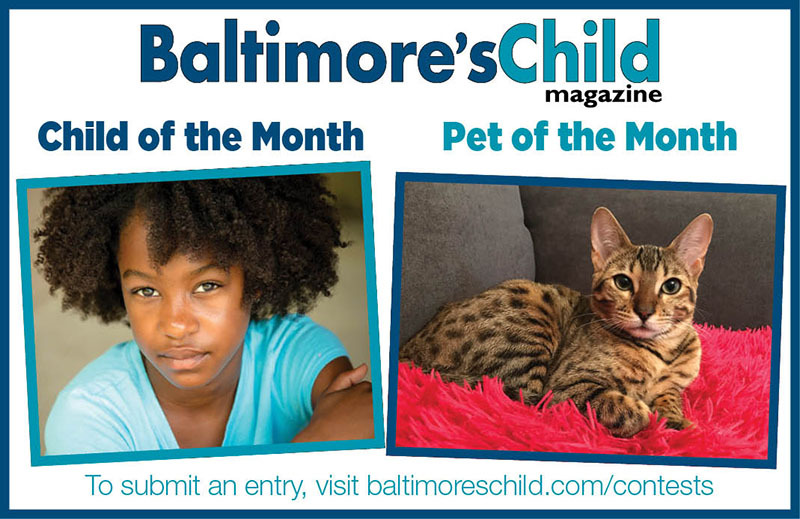 Both are located in Owings Mills. Celebrating its 10th year, KidsRock Day Camp offers an outstanding day camp experience for children entering Pre-K – 8th grade. Camps are held on the beautiful campus of Notre Dame of MD University and NEW THIS YEAR at St. Paul’s School in Timonium-Lutherville. Each week offers a wide range of unique summer experiences that feature tutoring, mind blowing fields trips and hands-on camp activities that “rock” and ignite your child’s learning, growth and discovery! 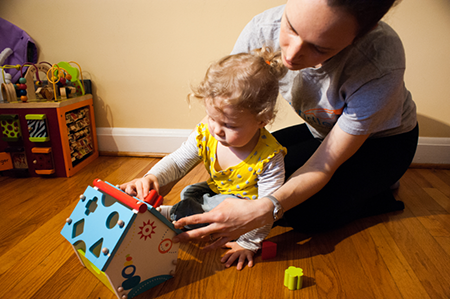 Maryland EXCELS is the Maryland State Department of Education’s Quality Rating and Improvement System for licensed child care and early education programs. 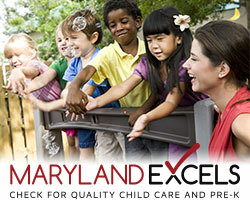 The Maryland EXCELS website and app help families identify programs that have attained one of five Quality Ratings. By choosing a published program, families know the program is committed to quality and continuous improvement by meeting standards that exceed the state’s licensing requirements. Mission DanceWorks presented by Sudbrook Arts Centre, is the official home of Baltimore County Youth Ballet & Mission Moves Dance Company. We offer year-round, diverse dance classes to all movers ages 3-Adult! Formed in 1983, Sudbrook Arts Centre dance education continues to stand as a superior institution for training aspiring dancers and creative thinkers! 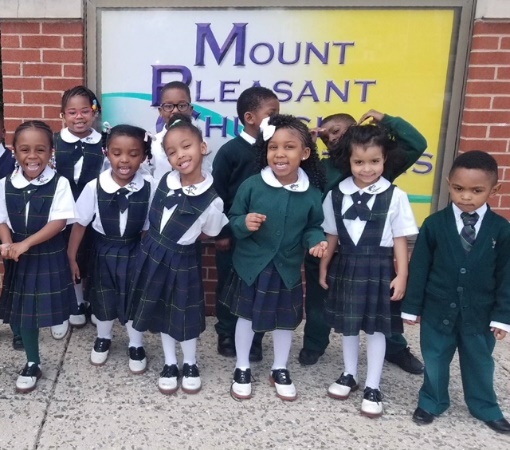 MOUNT PLEASANT CHRISTIAN SCHOOL is a vivacious learning community that seeks to inspire academic and spiritual excellence. Its mission is to develop spiritually-minded students who will influence those around them for Jesus Christ. The curriculum includes The A Beka Book, the core component, as well as art, music, technology, and physical education. Enrichment opportunities are afforded through AfterSchool Clubs, Extended Care, and Summer Camp. A family overnight and “concert-in-the-woods” each session. – Four two-week sessions June 17 – August 9: Five choices of five-day overnight trips: biking/farming at Spoutwood Farm; backpacking and whitewater rafting in Laurel Highlands PA; backpacking and whitewater rafting on the Appalachian Trail; biking on the C&O Canal Towpath. A family overnight and “concert-in-the-woods” each session. 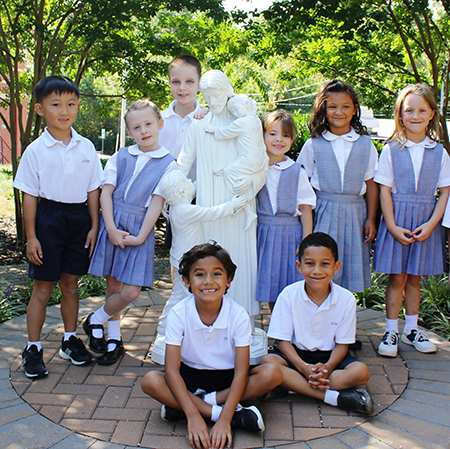 Our Lady of Perpetual Help School is a Catholic co-ed Pre-K to grade 8 National Blue Ribbon School of Excellence, located in Howard County. Our school is dedicated to educating the heart, mind, and soul of every child entrusted to its care. We provide individualized attention in a nurturing, Christ-centered environment. 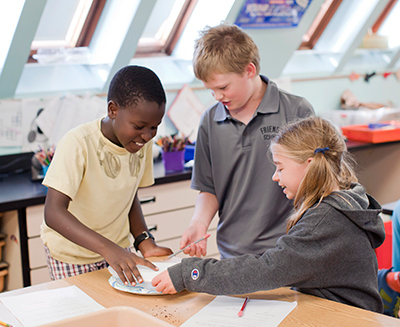 Students receive a values-based education, enriched by interactive learning, and rooted in the fundamentals. 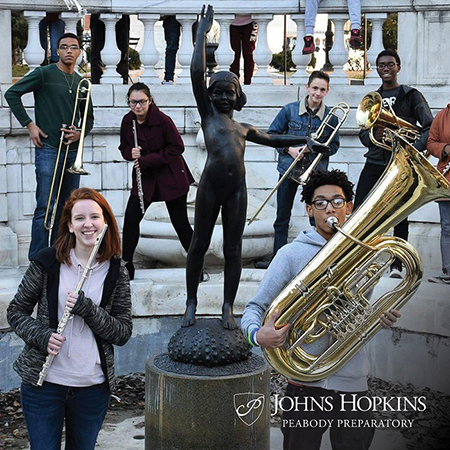 Whether you are ready to try an instrument for the first time or an advanced musician or dancer, Peabody Preparatory is the perfect place for you! 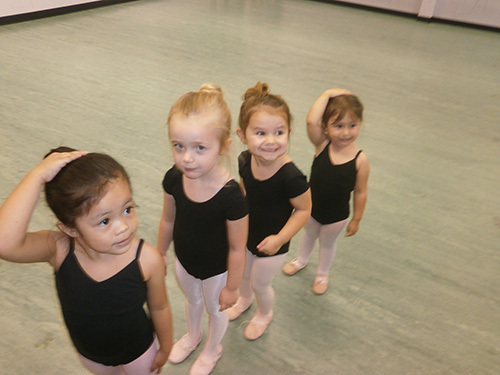 The Preparatory offers music and dance instruction for all ages and skill levels. We have a wide range of lessons, classes, and ensembles, for the budding artist to the serious student. Perry Hall Children’s Center is a co-op preschool located in Perry Hall, MD. The cooperative philosophy is based on parent involvement while providing developmentally appropriate programs in a nurturing, loving, safe and stimulating environment, in which parental involvement enriches the learning process. A long side teacher parents participate in their child’s classroom monthly, and assist in the running of the school by volunteering. Our class sizes are limited to 14 students for the 3 year old class, and 18 students for the 4 year old class with am and pm session for both age groups. St. Paul’s School is a kindergarten through twelfth grade college-preparatory day school in Brooklandville, Maryland, conveniently located on Falls Road off I-695. We are coeducational in the Lower School (grades kindergarten to four) and all-boys in the Middle and Upper Schools (grades five to twelve). St. Paul’s School is an Episcopal school, providing education with a uniquely global perspective in a caring community that grounds academic excellence with an international consciousness. 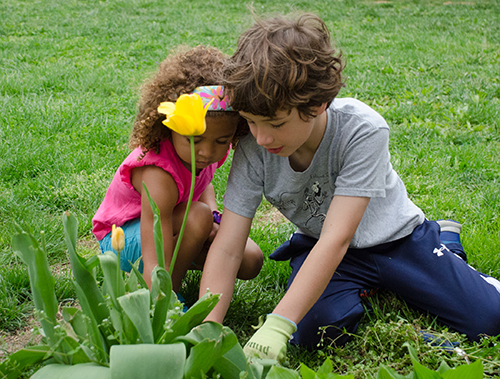 Summer at Blakefield features activities to keep your son or daughter engaged all summer long. 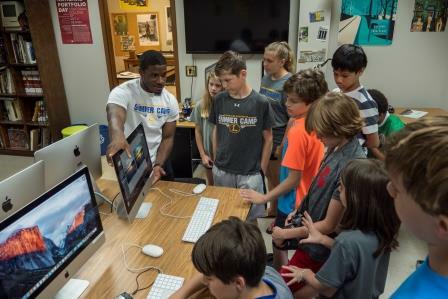 The program blends academic, creative, cultural, and physical pursuits, whether it’s taking part in one of our competitive sports camps, or something more recreational such as robotics, cyber security, theater, art or cooking camps. 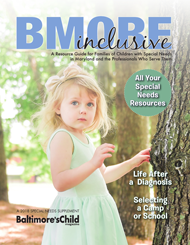 Unbridled Rehab brings occupational therapy, physical therapy, and speech therapy to everyday living environments. 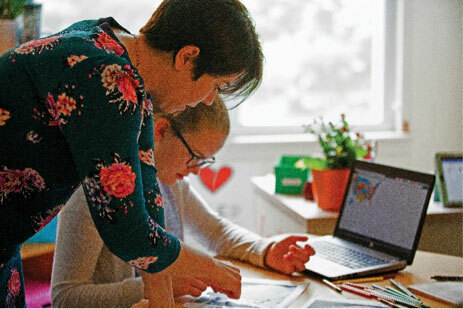 Our holistic practice, unique settings and integrated treatment style inspire deep learning and realistic application of new skills to ensure carryover to the home and school environments. We provide personal therapy using a wide range of techniques for powerful results. Additional enrichment opportunities offered include handwriting improvement, balance bike program, social groups, and much more!